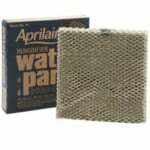 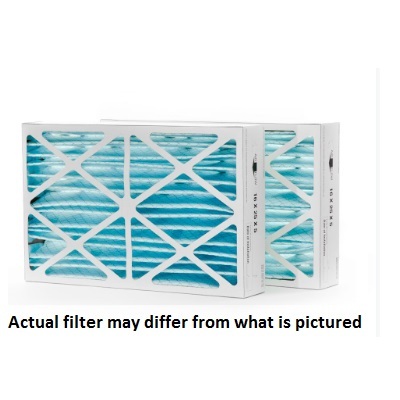 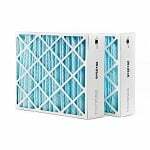 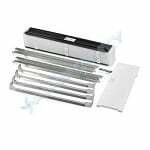 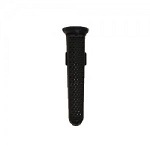 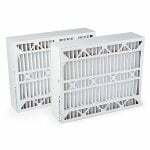 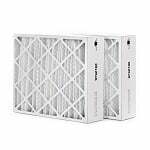 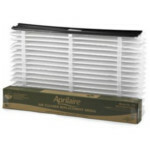 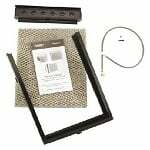 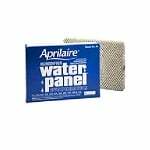 The Aprilaire 213 replacement collapsible air filter media is self spacing and sealing for optimal air purification and removal of dust, pollen, and virus sized particles that can make you sick inside your home. 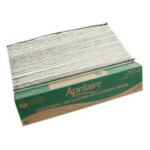 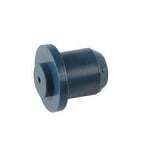 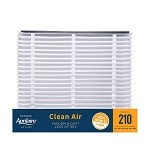 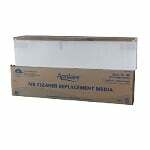 The Filters Fast Compatible 16x27x6 MERV 11 Air Filter can be used as an upgrade for the Aprilaire Space Gard 2400. 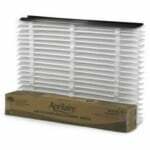 Upgrade your Space Gard AC filter today to the pre-assembled, easy to install Filters Fast Space Gard Compatible 16x27x6! 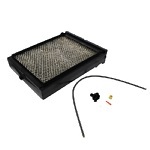 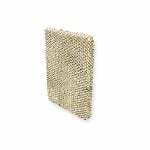 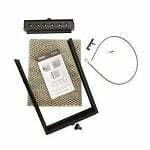 The Honeywell HC26 Metal Humidifier Humidifier Water Panel Filter measures 10" x 13-1/4" x 1-1/2" (approx. 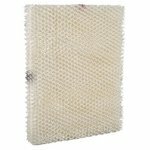 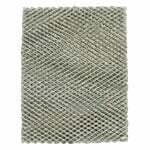 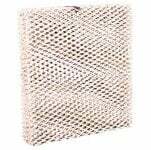 ), and is the right replacement evaporator pad for several humidifiers manufactured by Lennox, Honeywell, Bryant, Carrier and Totaline.